Big week this week at Mummy Spits the Dummy! 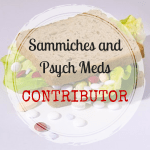 First, I’m over on one of my favourite sites Sammiches and Psych Meds with my piece Hungover With Kids (or Please Please Just Kill Me Now) – this is a very exciting development for me, because if the piece gets enough views over the next month I could stand to earn, like, thirty bucks! So please, go check it out, and share it shamelessly on all your social networks if you like the idea of me potentially earning a little money from my writing! 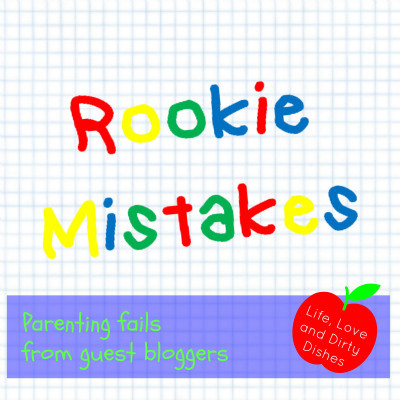 Second, I’m a guest of the lovely Claire at Life Love and Dirty Dishes with some Pro Tips for Rookie Parents as part of her very funny ‘Rookie Mistakes’ series. 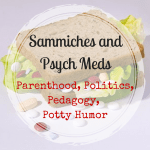 Claire’s blog is awesome, and I’ve got some fine company with the Rookie Mistakes guest writers – please go and have a giggle at our expense. Thanks! My parents would be glad to hear it, with all the orthodontic work they paid for in my teens! I hope that you’re able to appreciate it now, and that the pain is forgotten! I’m sure the (financial) pain will be revisited upon me through my own kids once their adult teeth come through! That’s true. 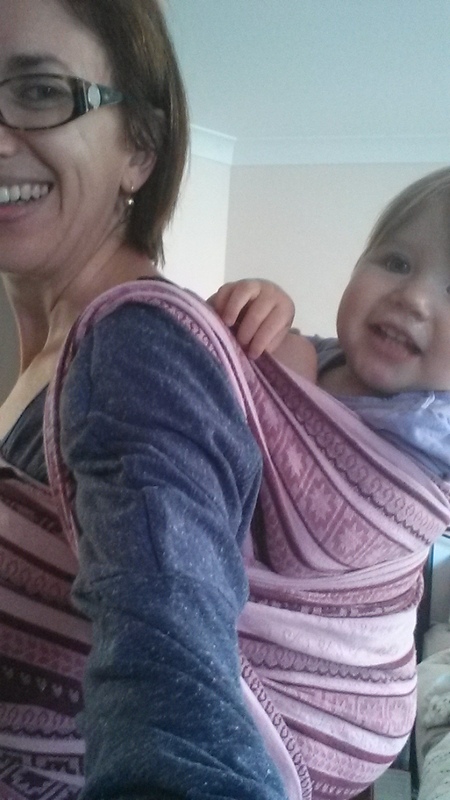 I was hoping you would share something about the physical pain, too, as my daughter is soon to experience it herself. And I have no idea what to expect for her.